Minimum pass marks shall be 50% in each of the theory and practical separately. A candidate must have minimum of 80% attendance (irrespective of kind of absence) in theory and practical in each subject appearing for examination. A candidate has to pass in theory and practical exam separately each of the paper. If a candidate fails in either theory or practical paper he / she has to reappear for both the papers (Theory & Practical). Evaluation for each year of all courses cover following aspects generally. The purpose of above evaluation procedure is to monitor a students comprehension of a subject and to assess the degree of assimilation of subject taught. 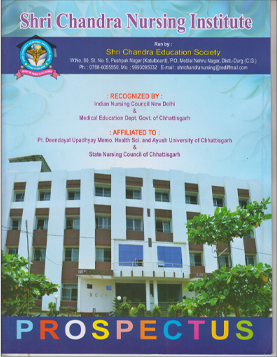 Examination will be held by as per the academic calendar designed & decide by the university Pt.R.S.S.U. Raipur. 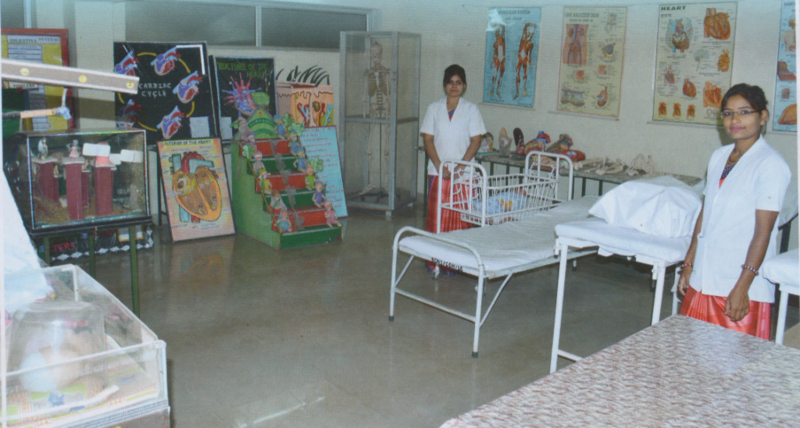 With the framework of Indian nursing council Project work is done by the student individually or in group and evaluation done on the basis of fourth year.